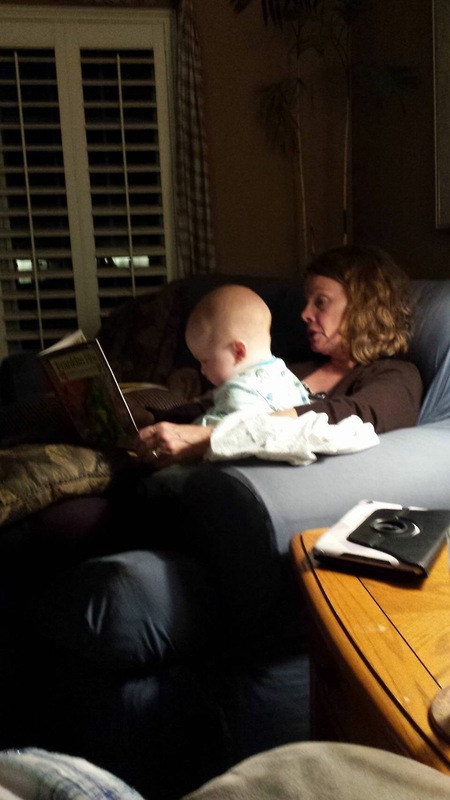 My grandson is only 7 months old but he loves books and being read to. Precious baby. Grandchildren must be so fun! Oh Cathy! These photos are just so beautiful. 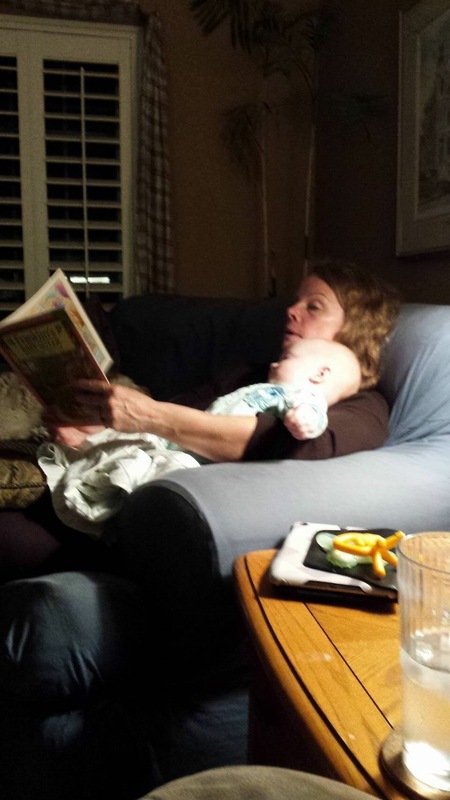 There really is nothing better than reading to Grandchildren. I am so happy that you have this experience. All my very best to you. Have a great weekend! Thank you JoHanna. It’s wonderful being a grandma! Aww those are the moments you will never forget. He loves books. Thank you. This is beautiful! Reading and snuggling is the absolute best! A beautiful, intimate moment you share with us. 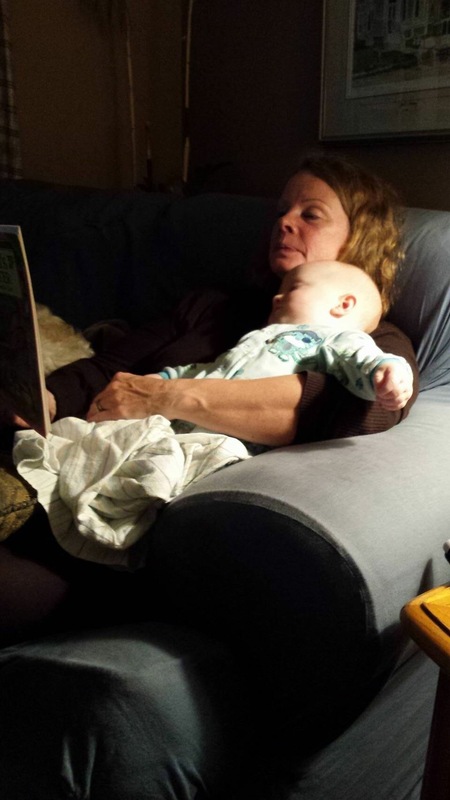 I love to read to my grandchildren too, although it’s not very often as I live across a Sea from them. That must be hard to be so far away. I agree. When is your granddaughter’s birthday? I’m so used to just following everyone. I don’t even understand it. I did want to see one but I know some people are protective. I’m only allowed to post to “friends” but you can’t really recognize him in this one. 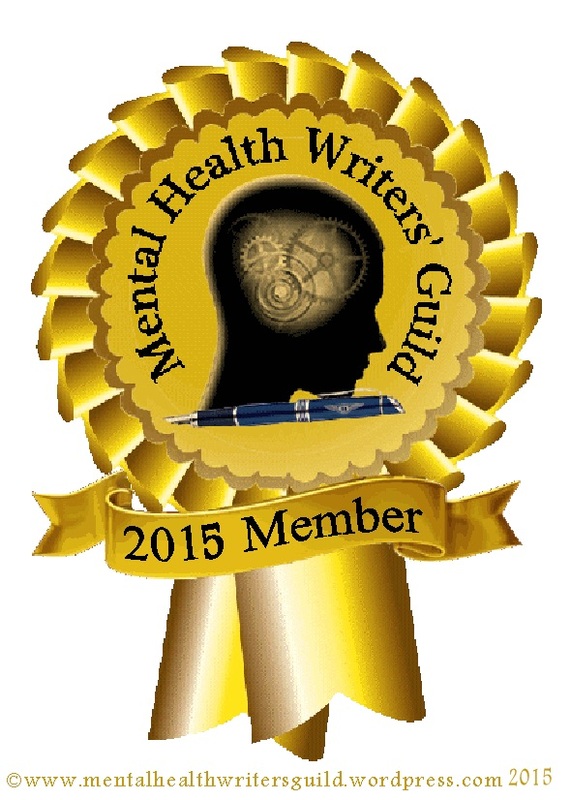 Previous Post Thank You Maria!